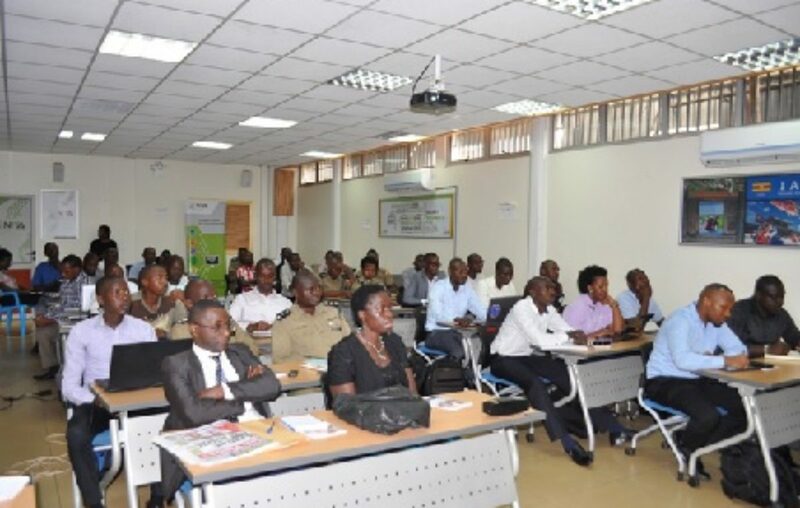 Law enforcement officers in Uganda are in a two-day workshop where they’ll be equipped with the knowledge to crackdown the underworld of cybercrime. 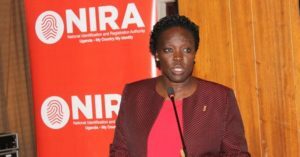 The training is being undertaken by the National Information Technology Authority – Uganda (NITA-U) in alliance with the Internet Corporation for Assigned Names and Numbers (ICANN). 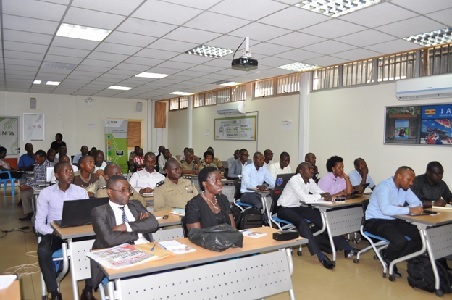 The training on cybercrime investigations started on Jan. 28 and it will end on Tuesday. It is being held at the Information Access Center, Ministry of ICT & National Guidance. It is being attended by representatives from the Uganda Security and Law Enforcement agencies, says the statement. The Domain Name System (DNS) is an internet service that translates domain names into Internet Protocol (IP) addresses and vice versa. It is commonly referred to as the ‘phonebook of the internet’ facilitating internet users to access their content of interest across the globe. 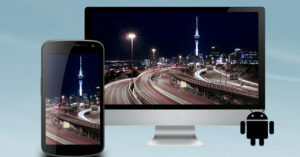 Whereas the DNS was designed for good, malicious actors have continuously used this service as one of the channels to aid criminal internet activities such as electronic fraud, phishing, spam, data corruption, loss of privacy, intellectual property infringement, malware distribution, and cyber-enabled crime. The training will enhance the attendees’ understanding of DNS infrastructure, its ecosystem, internet protocols and aide in the improved preparation for case investigation. He further affirmed Government of Uganda’s efforts towards firming cybersecurity. Yaovi Atohoun, Stakeholder Engagement and Operations Manager- Africa; ICANN emphasized the importance of understanding DNS to Law enforcement officers. “DNS is part of the critical components of the internet infrastructure and yet it can be abused or misused. So, it is important f ICANN ensures that Law enforcement officers get specialized skill and technical knowledge to mitigate the issues,” he added. 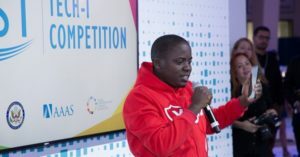 The Training on cybercrime investigations comes a few months after Uganda was ranked number one on the Africa continent in cybersecurity management. According to the National Cyber Security Index 2018, Uganda made significant strides in cyber threat analysis and information management, protection of digital services, education and professional development and fight against cybercrime, among others.